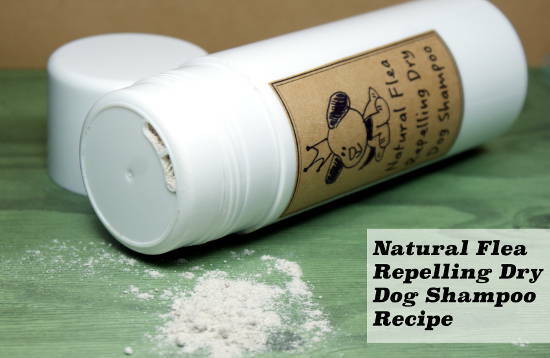 This homemade dry dog shampoo recipe is made with all natural ingredients that deodorize your dog’s coat while also helping to repel fleas. Natural clays and botanicals gently deodorize dog’s coat while absorbing excess oil and dirt while neem oil works to repel fleas. This natural dry dog shampoo recipe is super effective and super easy to make! Using a digital scale, weigh out the arrowroot powder, neem oil, colloidal oatmeal, bentonite clay and calendula flower powder for this dry dog shampoo recipe and combine in a food processor or coffee grinder . Using graduated transfer pipettes then measure out the essential oils and add them to the other ingredients. Mix well using your food processor or grinder until thoroughly combined then transfer into a sifter bottle or other container. 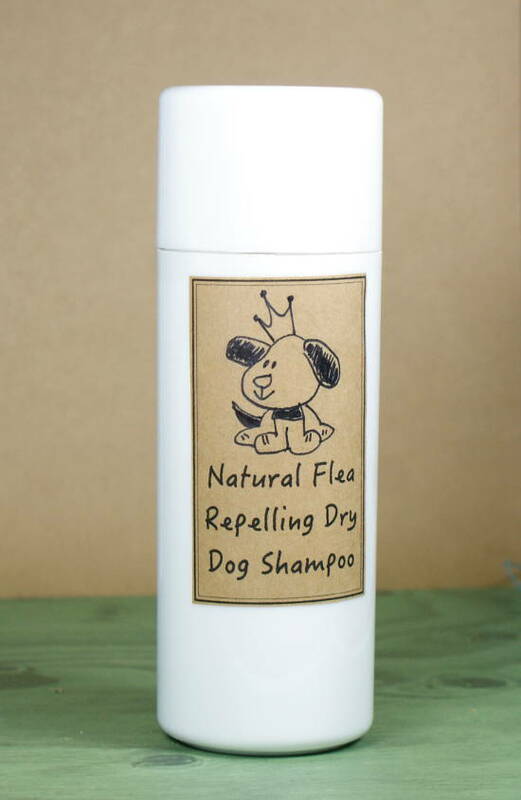 To use apply a generous amount of dry dog shampoo to your dog’s coat and massage in with your hands. Then brush out using a dog brush. Like this homemade dry dog shampoo recipe? Then also be sure to try my DIY Natural Fresh Breath Gel for Dogs also with neem oil! Or click here for even more recipes that use neem oil including homemade soap recipes, salve recipes and cream recipes. Alternately you can also purchase pre-made dry shampoo for both cats and dogs at Mountain Rose Herbs here. Made from botanical ingredients they’re dry shampoo contains no harmful chemicals, no essential oils, and no artificial fragrances. For more home remedies and DIY ideas like this one, follow my boards on Pinterest. You can also keep up with all of my new posts and recipes by following on Blog Lovin’ and Tumblr as well as on Facebook, Twitter, Instagram and G+. can i order this dry dog shampoo from here??? Sorry, I don’t sell this. I only made it for this DIY. I thought this was easy to make. There is not even one thing listed that I am familiar with or even have in my house. Where can I buy all these things? Never heard of most of them. I buy pretty much everything online and I’ve linked to sources. But arrowroot powder can be found in the organic baking section of a grocery store and colloidal oatmeal in a pharmacy. Can I substitute cornstarch for the arrow root powder? Just wondering how often to apply this? And is the neem oil the only ingredient that repels the insects? Does the peppermint or Rosemary essential oils? Or could I use different essential oils? Thanks! 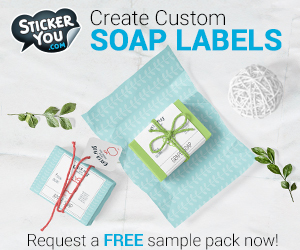 The neem and essential oils help to repel biting insects. However you can swap out the eo’s with others known for their biting insect repelling properties like lavender, lemongrass, etc. Can I use this recipe for my cat as well? Or, like most dog shampoos, would it be too strong for her?